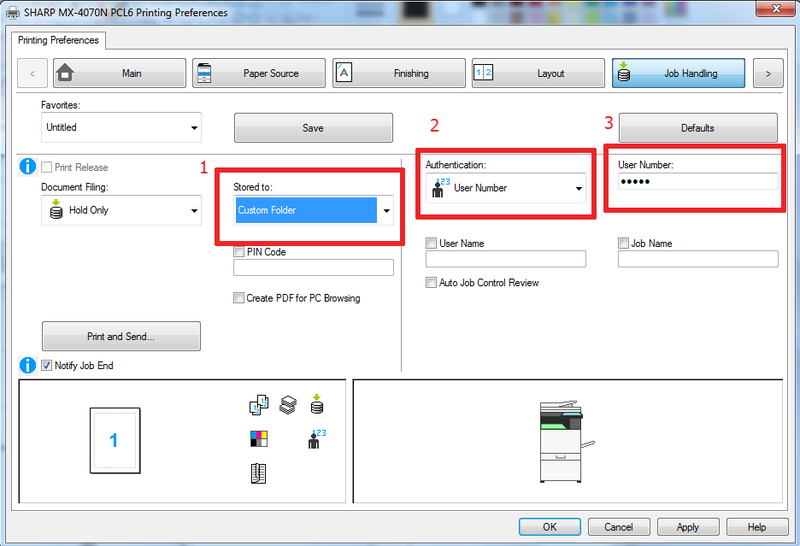 The end result of these instructions will allow users to login at the Sharp copier using an HID/IC card. 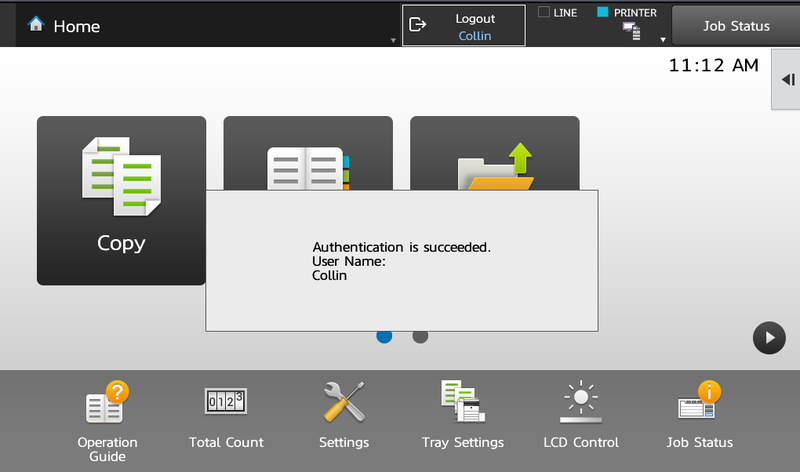 Once logged in, the Sharp copier will print out all stored jobs for that particular user. This is a great feature for offices who require secure, confidential printing. 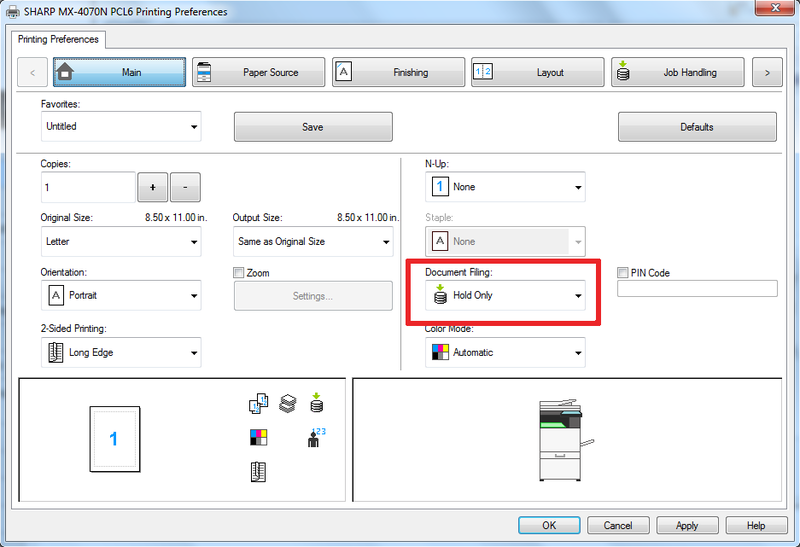 Others may use it to reduce clutter or wasteful prints on the Sharp copier. Either way, it’s a wonderful feature! 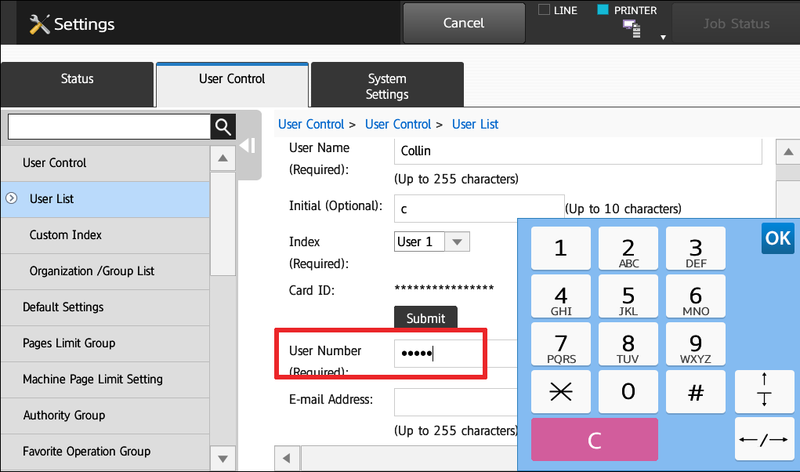 If you want to have your prints automatically come out upon login, but you login without a card, skip to step 18. 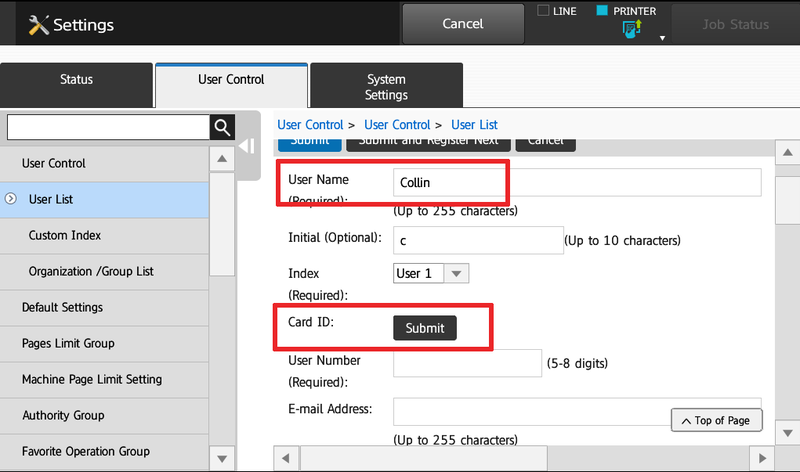 For directions for setting up your HID/IC cards to login at your copier using Windows Active Directory or LDAP click here. 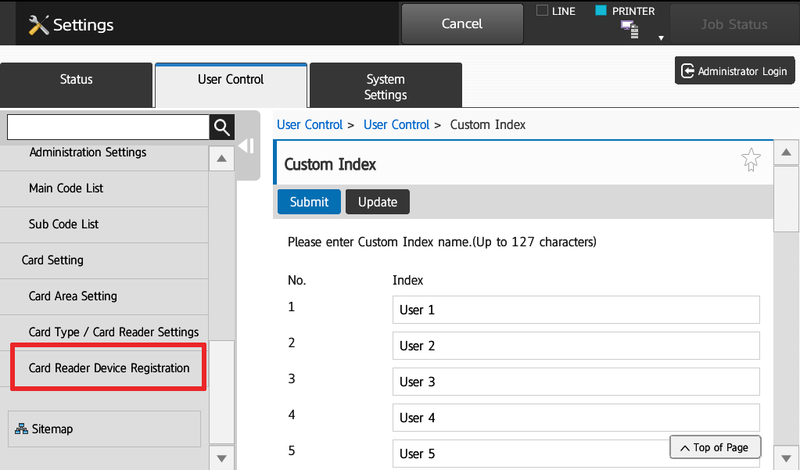 Verify that the Product and Vendor ID have identified themselves, then touch Submit. 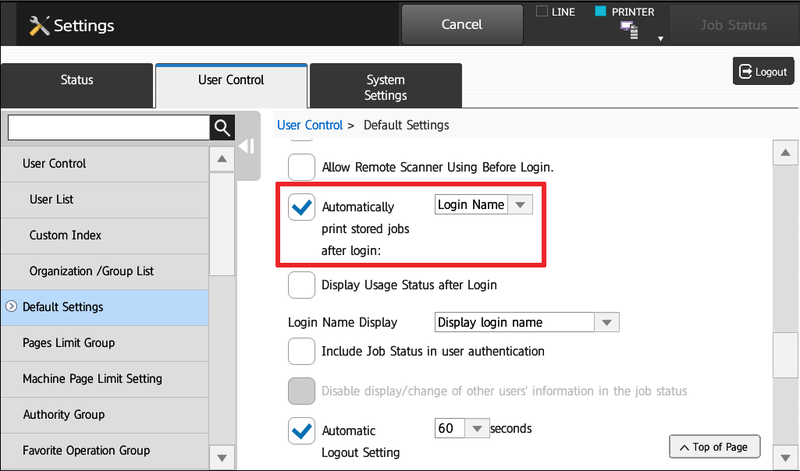 Scroll down more, check the Automatically Print Stored Jobs After Login box, leave the drop-down menu on Login Name, click Submit. 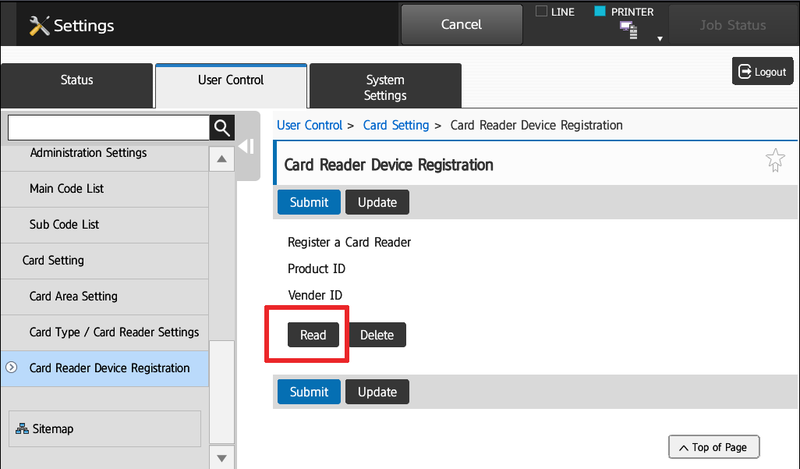 Touch Read, then swipe your HID/IC card then touch OK.
Swipe your registered HID/IC card to login. 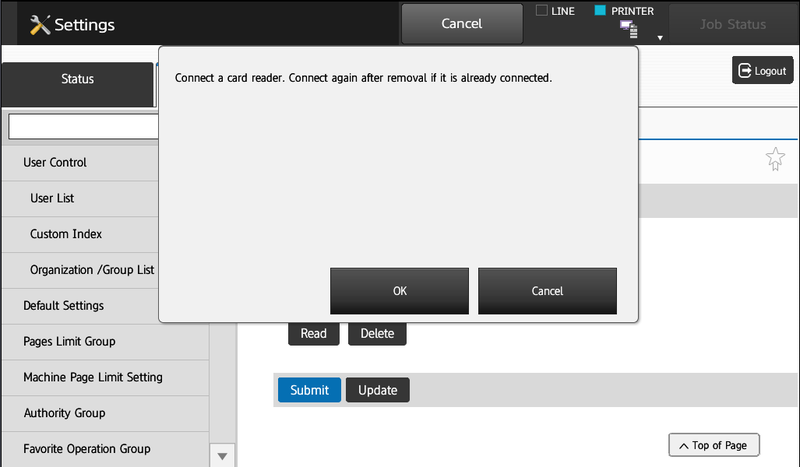 You have completed the card reader setup for this user. 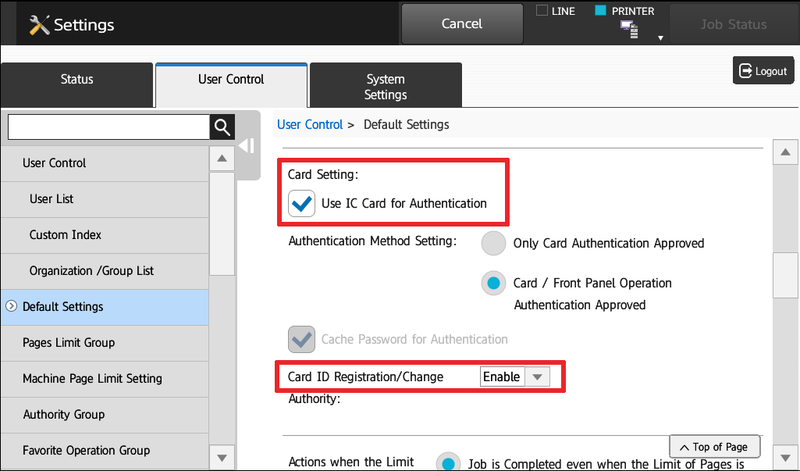 Repeat steps 12-15 per card user. 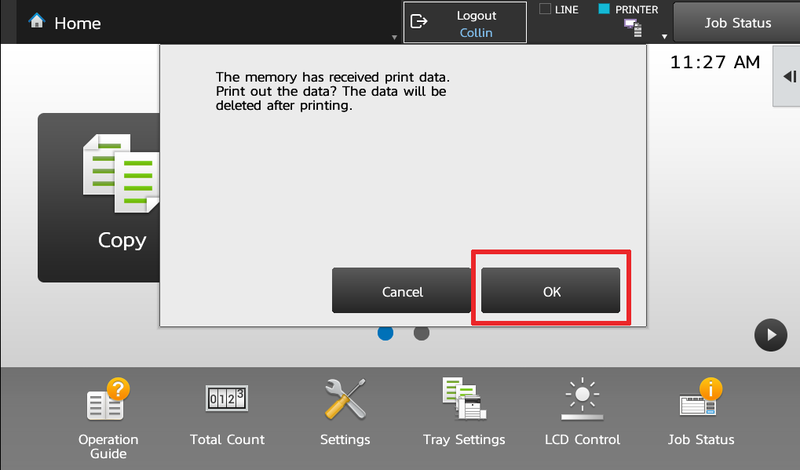 If you want to have your prints stored at the machine and printed when you login, then continue ahead. 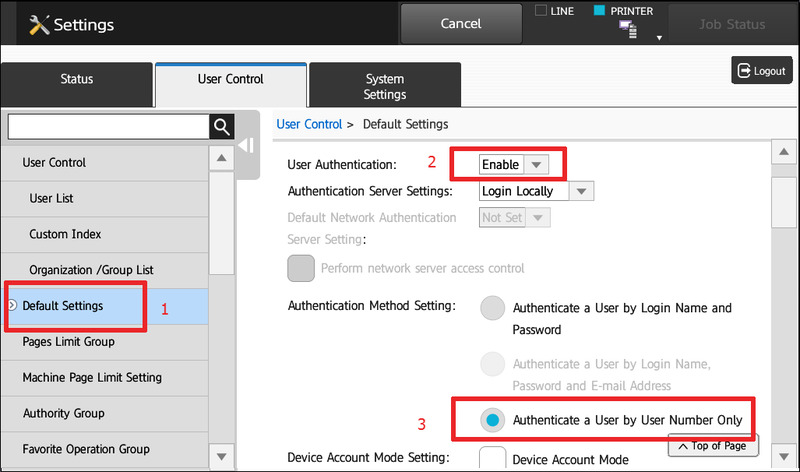 Login to the webpage of your machine by typing the IP address into the address bar of a web browser. 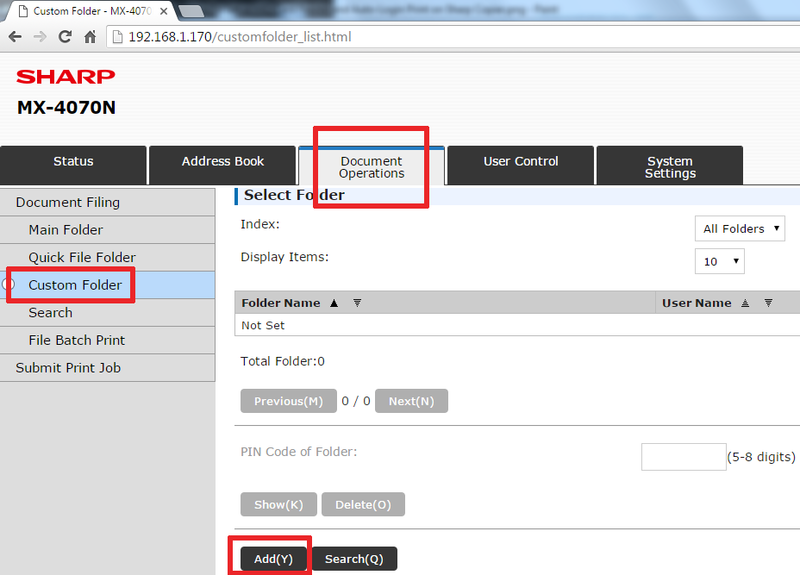 Then click the Document Operations Tab, then click Custom Folder, then click Add. 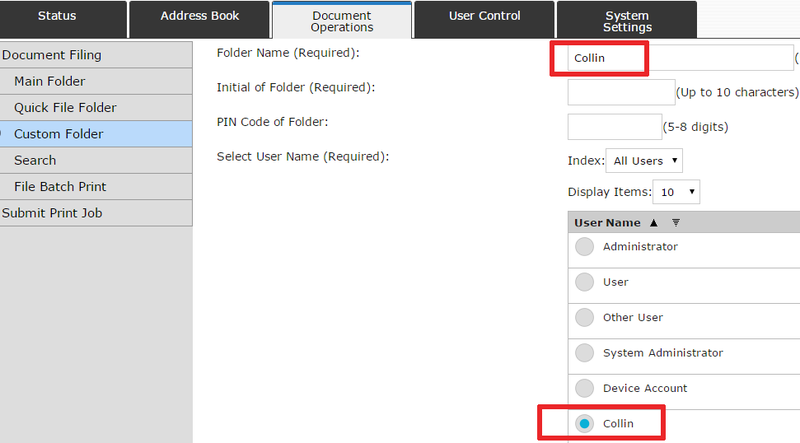 Name the folder the same as your user, then choose the user from the list below, click Submit. 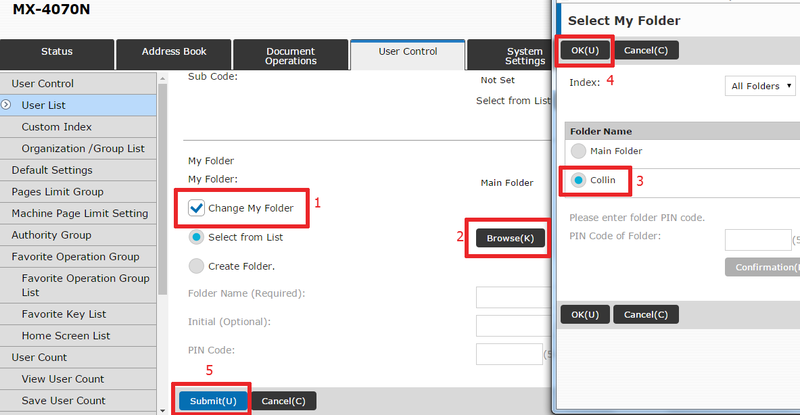 Scroll down, check the Change My Folder box, choose the folder from the list when it appears, click OK, then click Submit. 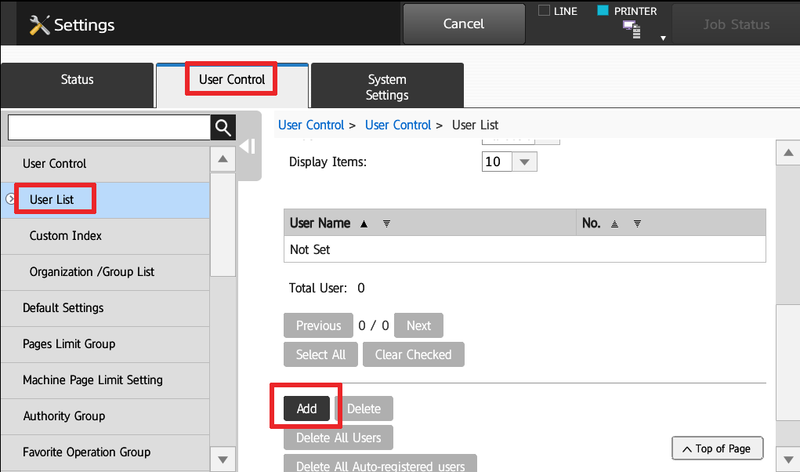 Move the the Job Handling tab, change the Stored To: drop-down menu to Custom Folder, choose the correct folder when the list appears on a pop-up window, click OK. Change Authentication drop-down to User Number, and enter the number from the HID/IC card. Click Apply. 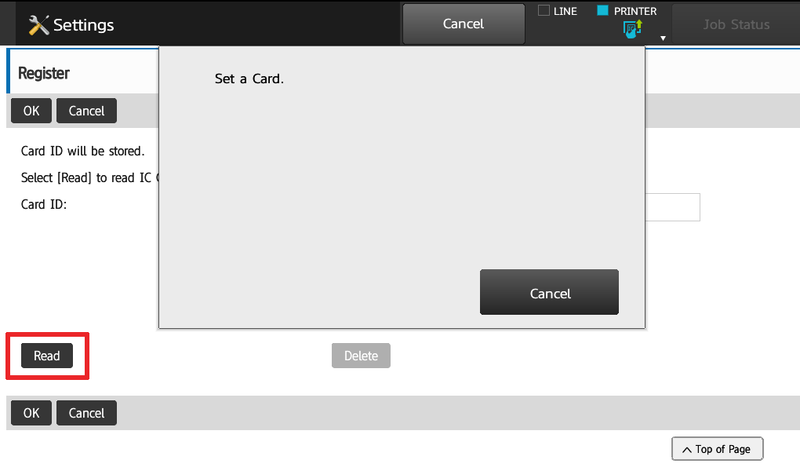 Now send a print job to the Sharp Phoenix, then go swipe the card to login. You’ll see a message that says “The memory has received print data. Print out the Data? 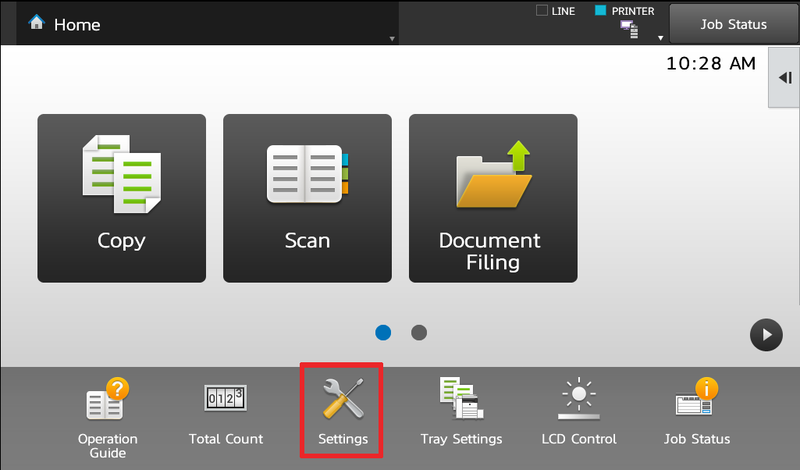 The data will be deleted after printing.” Touch OK to print out all of the jobs currently stored in the custom folder for the user. This concludes the setup procedure. If you’d like to order a HID/IC card reader for your Sharp copier, or order an entire system like this please contact us. If you’re in the great Houston, TX area we will perform the setup for you at no additional cost. Skelton Business Equipment is happy to help! Not Exist in my Machine how can I enable it?? That model cannot use a card scanner. That tech was not included in that model and it’s 4 generations old at this point. Thank yyou for writing this awesome article. I’m a long time reader but I’venever been compelled to leave a comment. Thanks for this great description. 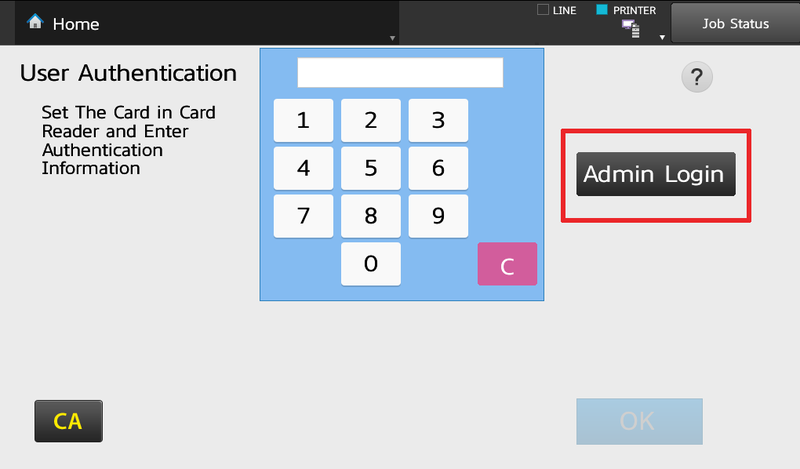 Do you have a list of supported card-readers? We tested with a noname-125khz USB-RFID-Reader but the systems reported that the reader isn´t supported. 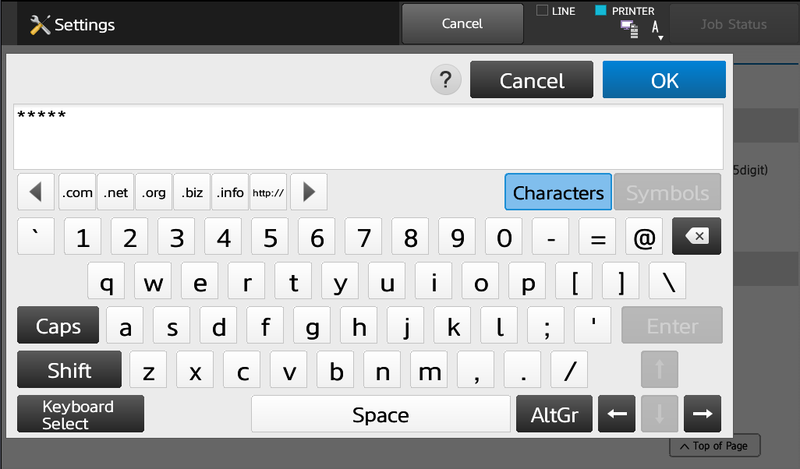 A standard USB-Keybord works fine. Unfortunately not. Make sure you go through the step to identify the reader to the machine properly. It wont work if you just plug it in. 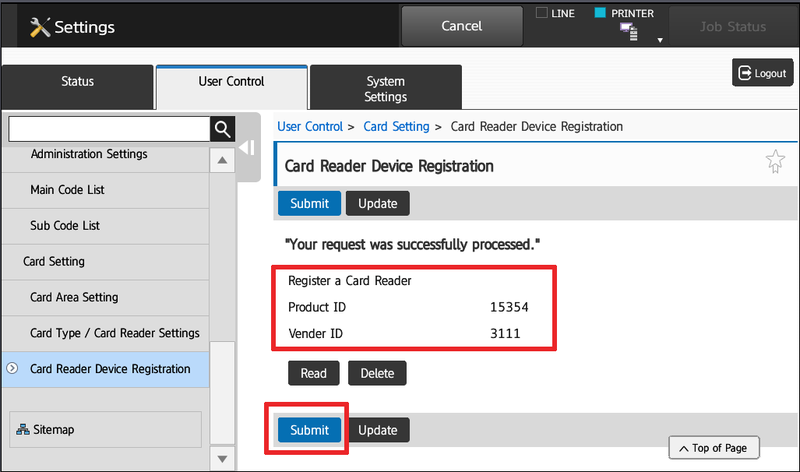 Hello – I have a customer that has some kind of card reader interface on their Konica Minolta copiers. I don’t have the details as of yet regarding the model. I would like to be able to just move them over to the new Sharp printers that they’ll be getting. Any chance that we will be able to do that? 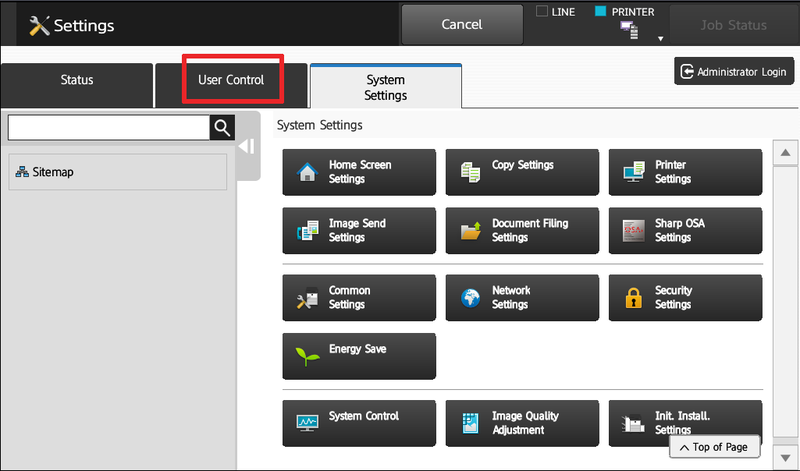 Do you know where we can find information regarding the card readers that are compatible with Sharp printers. Most card readers are compatible, you just need to register the reader like the instructions indicate.